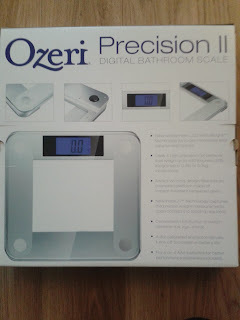 The Ozeri Precision II Digital Bathroom Scale has a new widescreen LCD with xBright technology. It uses 4 high precision GX sensors that can weigh up to 440 pounds (200 kilos) in 0.2lbs or 0.1kg increments. 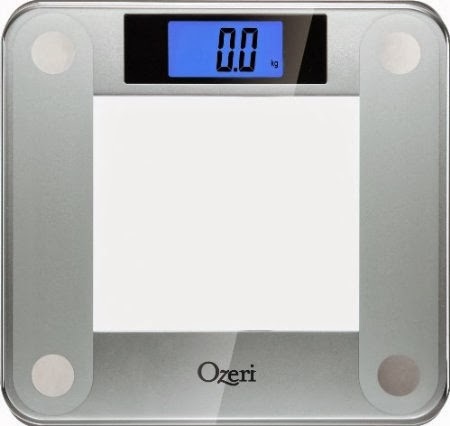 The scale is an oversized platform made of impact-resistant tempered glass and it has new InstOn technology which captures the precise weight measurement as soon as you step on (no prodding or cursing required – well, until your weight is displayed, that is). It is auto calibrated and will automatically turn off to conserve the battery life. It takes 4 AAA batteries which are included in the box. This is a very chic and slim bathroom scale from Ozeri which couldn’t be simpler to use. Simply insert the batteries, push the button on the back of the machine to select whether you would like your weight to be read in kilos, stones or pounds, step on and ….. hold your breath. 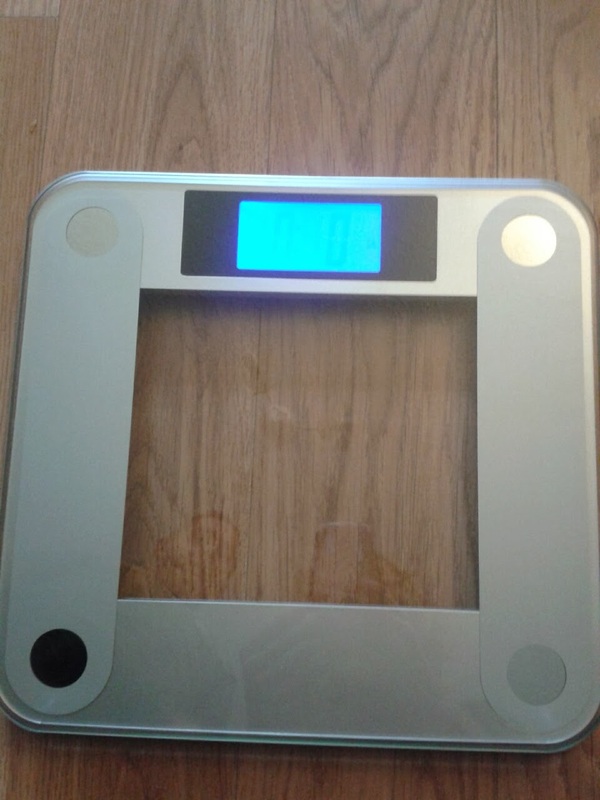 I have to say I suspect that it is also quite an effective incentive to diet as your weight is displayed in its bright blue light, so brightly that I didn’t even need my reading glasses to see the ghastly truth. Both The Husband and I tried it and then spent a half an hour accusing each other of indiscriminate carbohydrate consumption.The Husband tried to claim his clothing weighed at least 4lbs and that he was heavier due to two cups of coffee and a bread roll. Hmm. I then found him in the kitchen making a hot chocolate as consolation. I feel my Rosemary Conley book collection beckoning. *A PR sample was sent for the purposes of this post which contains an affiliate link. 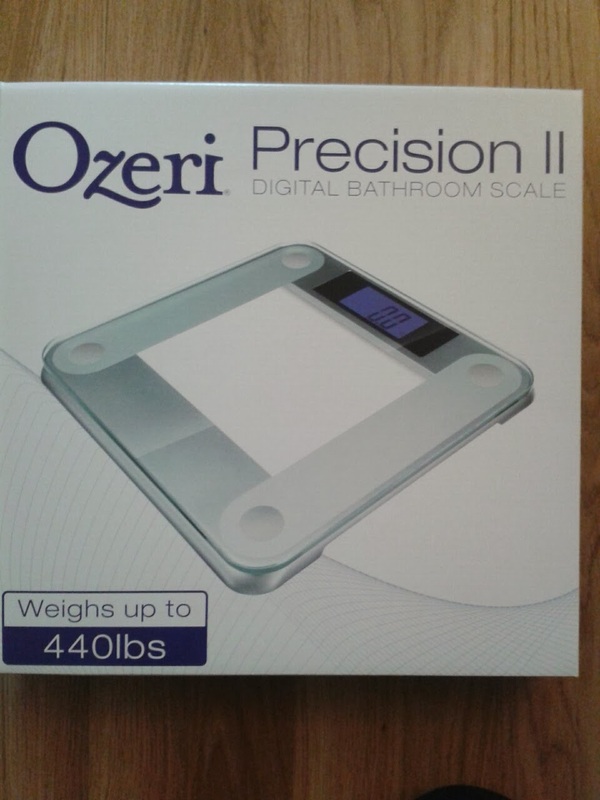 "I’ve Been A Bit Distracted By …Ariella At House Of Fraser – 12/11/13"
"I’ve Been A Bit Distracted By …Notonthehighstreet.com – 11/11/13"
I need new bathroom scales and have been reading reviews for months trying to decide which one will best meet my criteria. The Ozeri looks like a winner – I like the look and you have confirmed it is easy to use and read. 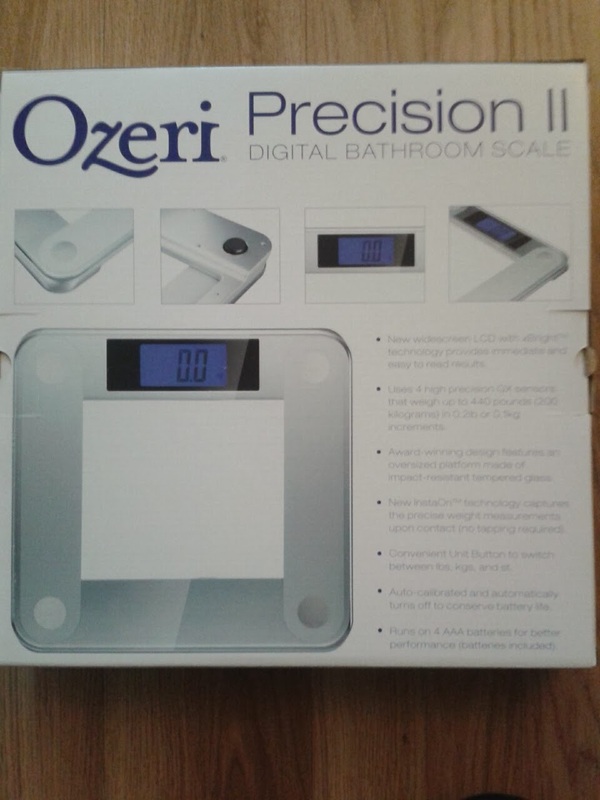 Great review informative with a little humour – off to order my scales now!